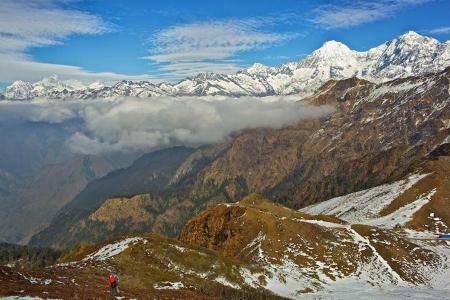 Ganesh Himal Region of Nepal Trekking is recently included trekking route as major commercial trekking trail to trek. After various projects, field research and training conducted by TAAN (Trekking Agencies’ Associations of Nepal) the trails of this region are open for all to explore. Lots of trekking amenities are available now. Earlier the camping trek was only possible but nowadays fully fledged teahouses and lodges are open in the region. Unique Adventure International presents three distinct trekking packages for this regon. This is an ultimate exploration of Nepal’s remote hilly villages with stunning scenery of mountains. Ganesh Himal Region accompanies numerous villages with multiethnic communities settling in since ages. Ganesh Himal Precious Trek or also commonly known as Ruby Valley Trek, Ganesh Himal Trek and Ganesh Himal Trek with Historical Insight are the major trekking packages of this region. The region is named after the Mt. Ganesh. The term Ganesh is very holy word in Hinduism. It represents god Ganesha whom Hindus pray first before praying any other gods or goddesses. It is believed that Lord Ganesha bestows prosperity and good luck to people. Apart from this fact the trails of this region are highly diverse and captivating. Grassy meadow passes in the form of Pang Sang Pass and Sing La Pass offers green marvel. Forests, water resources, mountains and villages of rural Nepal are its major features. 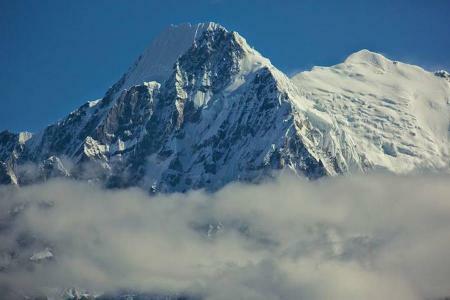 During trekking in Ganesh Himal Region trekkers will be able to relish amazing scenery of Mt. Ganesh, Langtang, Manaslu, Gaurishankar etc. 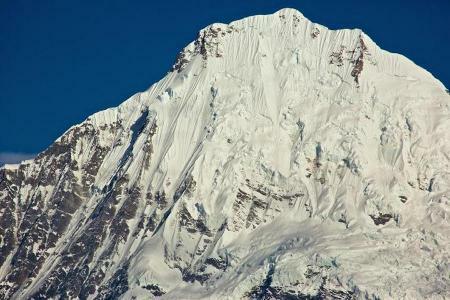 Get ready to shower yourselves with these amazing trekking routes of Ganesh Himal Region. Most of the trekkers who has done Annapurna or Everest would also love this trekking route. The route has everything to be called as the diversified trekking route of Nepal. Unique Adventure International takes great pride in presenting the trekking packages of Ganesh Himal Region. It is worth at least one visit once in a life.